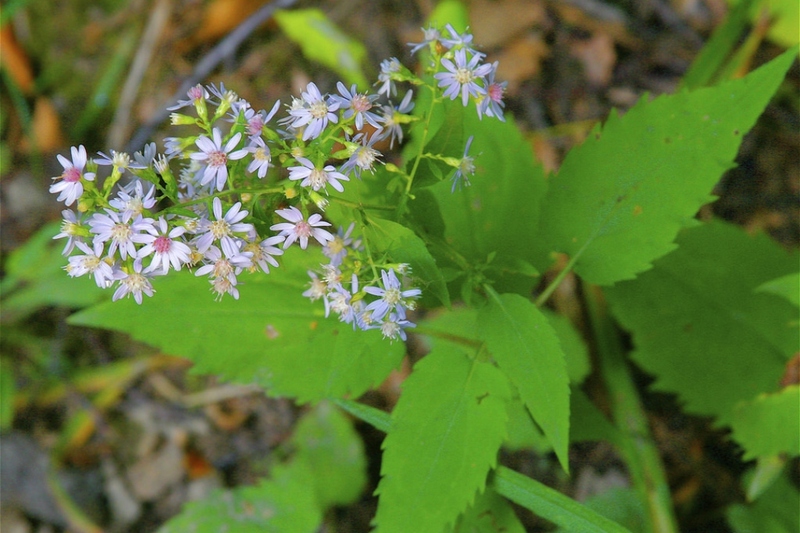 Common blue wood aster (Aster cordifolius): growing, planting, caring. 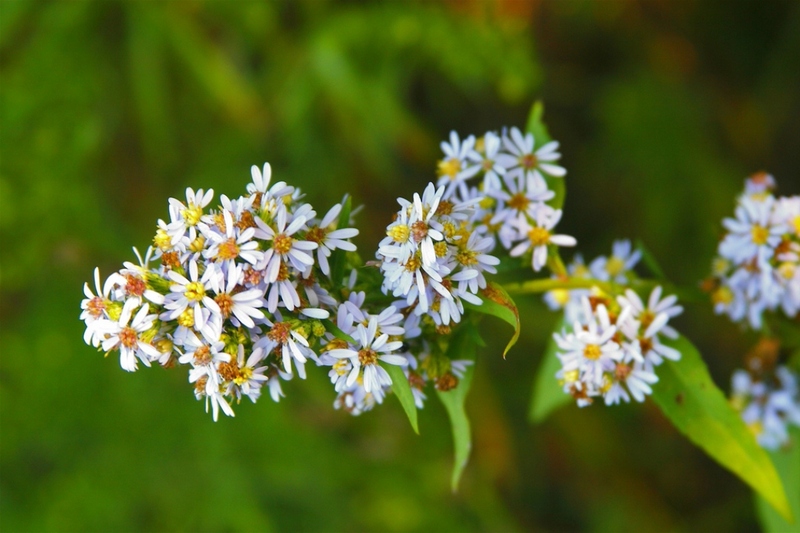 An aster with numerous, small heart-shaped flowers! 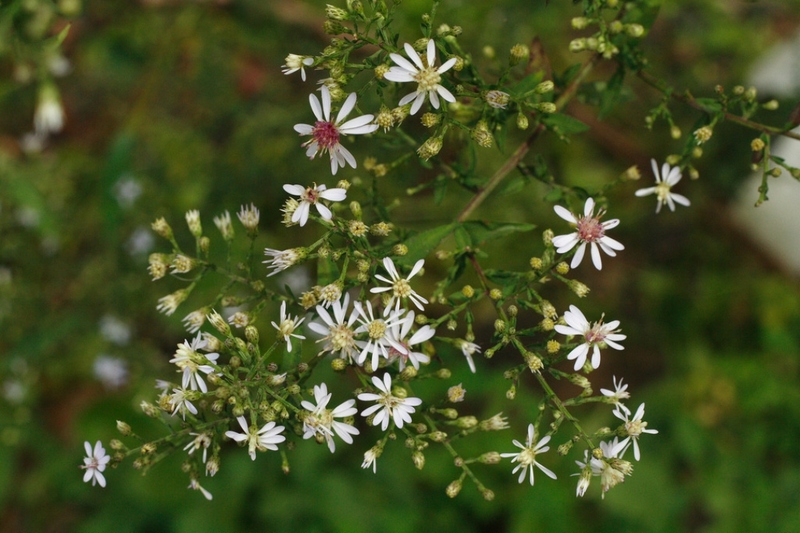 Full description for Aster cordifolius not yet available.